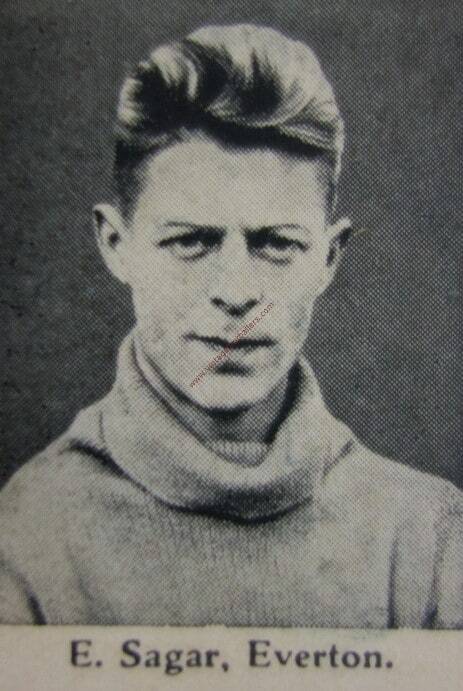 Ted Sagar spent 24 years at Everton, played 497 games, won three major trophies and was the first man to wear a number one shirt in England. The main reason for Sagar’s reputation amongst Evertonians is due to the longevity of his Goodison career. 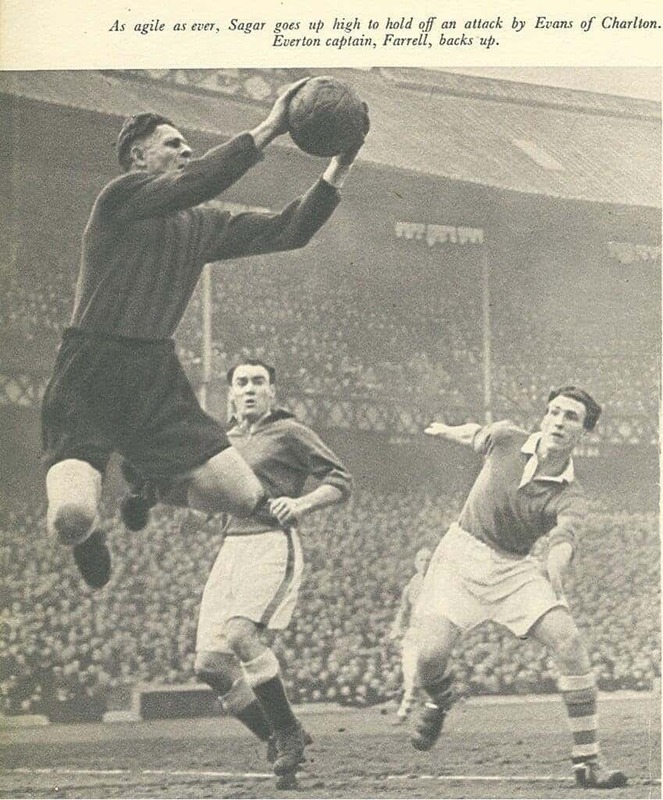 His 463 League appearances from 1929-1953 has only been surpassed by Neville Southall’s 578 League games. However, it is unfair to say that the only reason that Sagar is an Everton legend is because he played so many games. He is considered by many as a better player than other legends of the period, such as Tommy Lawton and Joe Mercer, he was not just a durable player but an exceptional one. 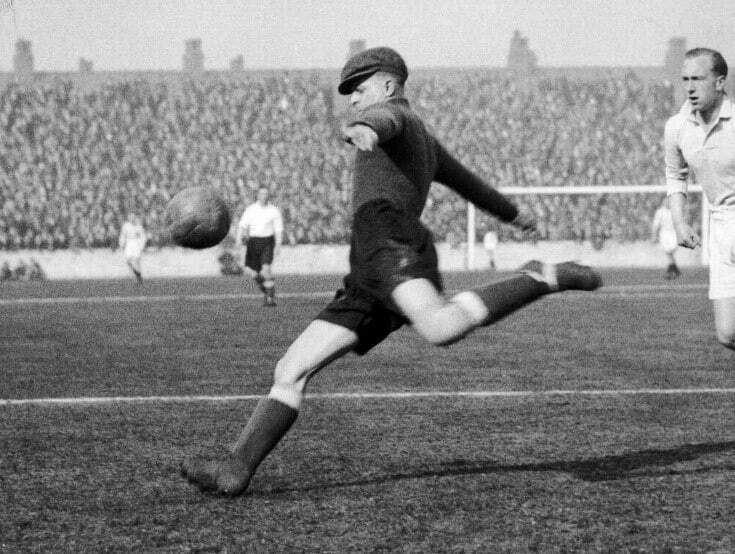 Five years following his arrival from Thorne Colliery FC in Yorkshire, Sagar was selected to represent the Football League in 1934 and his selection awarded him media praise stating that ‘There is no finer goalkeeper in the League today’. This selection and appraisal illustrates his stature in the game at the time. From his first appearance in January 1930 against Derby County, Sagar was comfortable in his role. Before his first game The Liverpool Echo reported ‘This will be Sagar’s first turn for the senior side, and as he has accomplished some good work in the Central League, it is expected that the test will not be too much for him’. Their assertion was true and following a 4-0 win where Edward Critchley and Jimmy Stein added to a Dixie Dean brace, the young Sagar was rewarded with eight further appearances that season. Sagar had a slender build which was uncharacteristic for ‘keepers of the time. This era was full of big strikers who could barge ‘keepers with the ball into the net, Sagar survived through his tremendous ability to judge the flight of crosses and fearlessness to opposition players. He stated ‘I tried to make collecting crosses my life’s work’ and this is what set him apart from his competitors, ‘I would practice for hours on end, week in week out, with a couple of lads pushing high balls into the box and another one coming in to tackle me’. Sagar’s first season saw Everton fall to a disappointing relegation from the First Division for the first time. 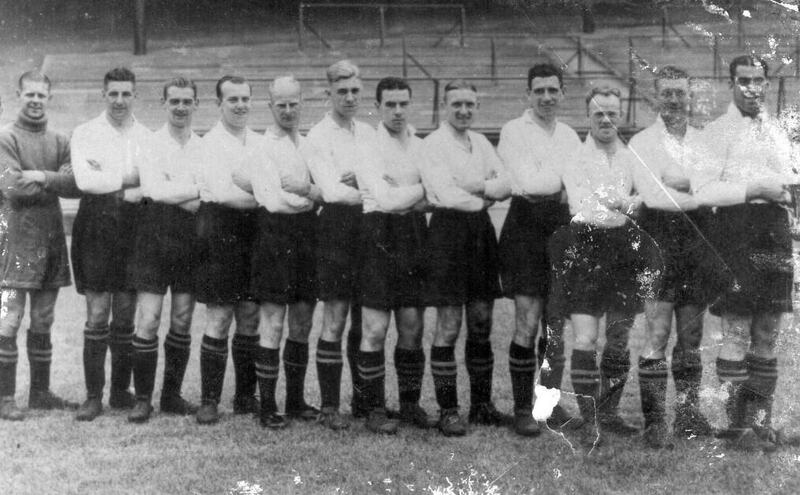 This led to Sagar not being selected for the subsequent promotion charge and did not earn his place back in the side until the following season which turned out to be the First Division title winning campaign of 1931-32. 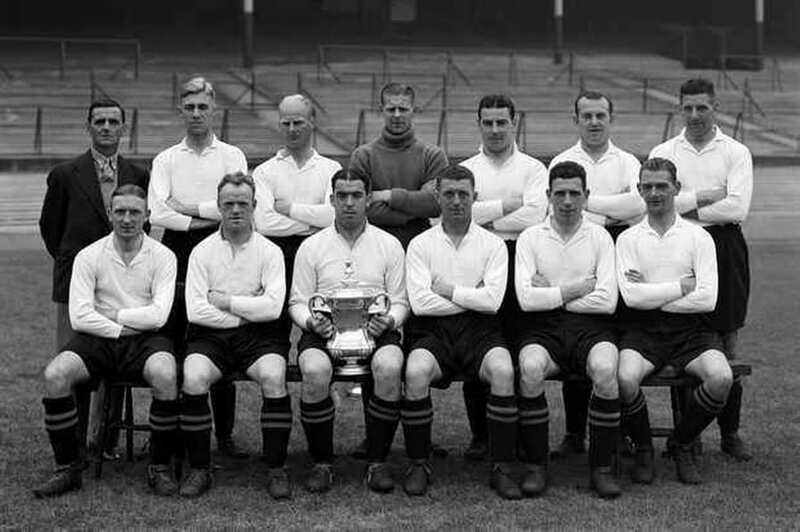 This hunt for silverware continued in the next season as Everton beat Manchester City in the 1933 FA Cup Final, were Sagar kept a clean sheet at Wembley. His place in the Everton team remained consistent and his next trophy was delivered when he won the 1938-39 First Division title. This was the last full season before the War interrupted both Sagar and Everton’s chances of winning yet more silverware. ‘A late Dixie Dean goal won us the game, I think it was one of the greatest games I ever played. Liverpool seemed to hit me that day with everything but the stand – and I managed to keep them out. It is a wonderful feeling to beat the local rivals. I wouldn’t say it is the most important match of the season on your own ground – but it is one of them’. His final League appearance came against Plymouth in 1952, where Everton fell to a 1-0 away defeat. Everton appearance was against another Merseyside rival when he won against Tranmere Rovers in the final of the Liverpool Senior Cup, in May 1953. Retirement from football was served as landlord of the Blue Anchor pub in Aintree where Sagar would often be seen talking with his customers about his playing days at Everton. Unfortunately, Sagar died in 1986 aged 76, Joe Mercer was one of many who paid tribute to the legendary Everton goalkeeper at his funeral; ‘He was a spectacular player who was truly out on his own. I can’t compare him with any of today’s players – I can only describe him as an original’.